he album is a phenomenal collection of songs that deliver heartfelt lyrics and melodies. 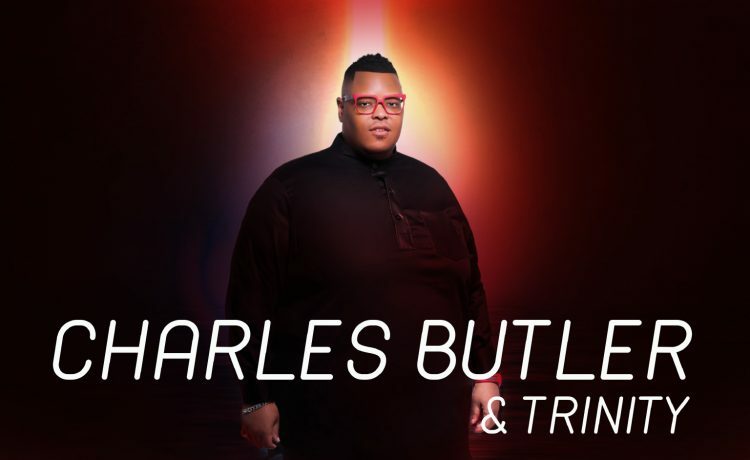 Charles Butler & Trinity have created an impressive presence on the gospel music scene since their 2014 debut, Better. Cementing their presence with their successful sophomore album, Make It, Butler and his ensemble are poised to release their third album, The Blood Experience. The album is a phenomenal collection of songs that deliver heartfelt lyrics and melodies that are perfect for this present time and certain to be sung by choirs on Sunday mornings. 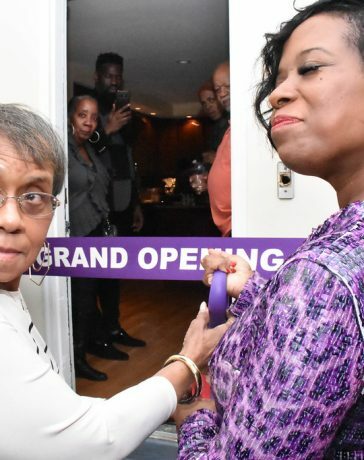 The album opens with a forward from Pastor Anthony G. Maclin (The Sanctuary at Kingdom Square). It sets the stage for what may be Butler’s most potent delivery of songs to date. 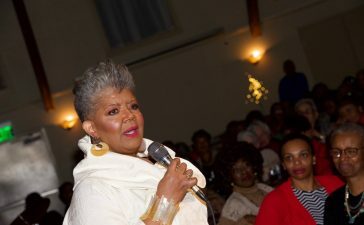 “There Is a Fountain,” with its rich harmonies, harkens back to a time when the message of the cross was unambiguous and Cherlita Clairborne’s stirring vocals, coupled with the modern-day musical stylings, are a welcome sound. “I Know It Was the Blood,” featuring Jamal Whittington is a joyous and up-tempo song. “It Was the Blood” features rising star Tiya Askia that is both a thankful missive and a reminder of the blood’s cleansing power. 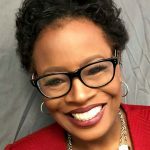 “The DNA of Jesus” features Elder Marissa Farrow who issues an exhortation that serves as a bridge to the second set of tracks. Her transparent spiritual truths set the stage for what lies ahead. “My God Lives,” features Capria McClearn, another voice that knows how to bring to life the lyrics of a song. With its lush harmonies and Butler’s poignant re-telling of the story of the cross, the song seems destined to become a perennial Easter anthem. Just when it seems it can’t get any better; along comes “The Blood,” featuring vocal powerhouse Josh Copeland. The song is a perfect fusion of both traditional and contemporary styling. Copeland effortlessly taps into a wellspring of emotion that drives home the significance and enduring power of the blood. Those who have seen “The Blood,” performance live can attest that it’s an earth-moving experience. Listeners will also experience a similar ethereal worship encounter. 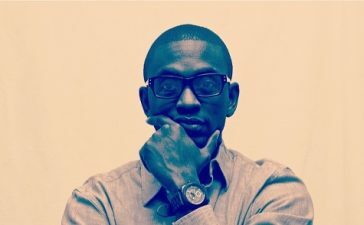 “A Bloody Praise” features Korey Mickie and neatly wraps up the album with its highly-charged praise break that intones the fact that “the blood still works.” The song is a true handclapping, foot stomper that presses into uninhibited and unfettered praise. 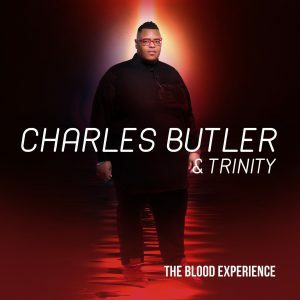 With The Blood Experience, Charles Butler & Trinity provide a breath of fresh air to a world and a church that both need to hear unashamedly pure messages of hope and redemption. 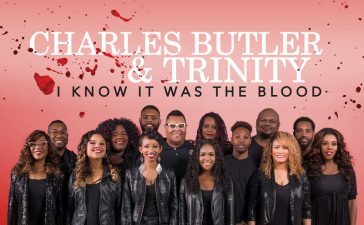 It is a daring album that goes against the grain and boldly communicates the necessity of the blood and confirms that Butler is a solid choirmaster who has his finger on the pulse of gospel music’s true heartbeat. The Blood Experience will be released September 8 on all digital outlets. 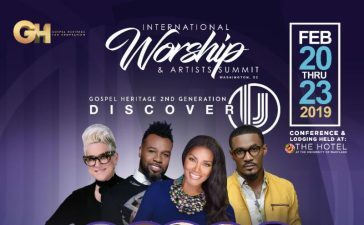 Charles Butler & Trinity will hold a release concert at First Baptist Church of Highland Park, 6801 Sheriff Road, Hyattsville, MD.